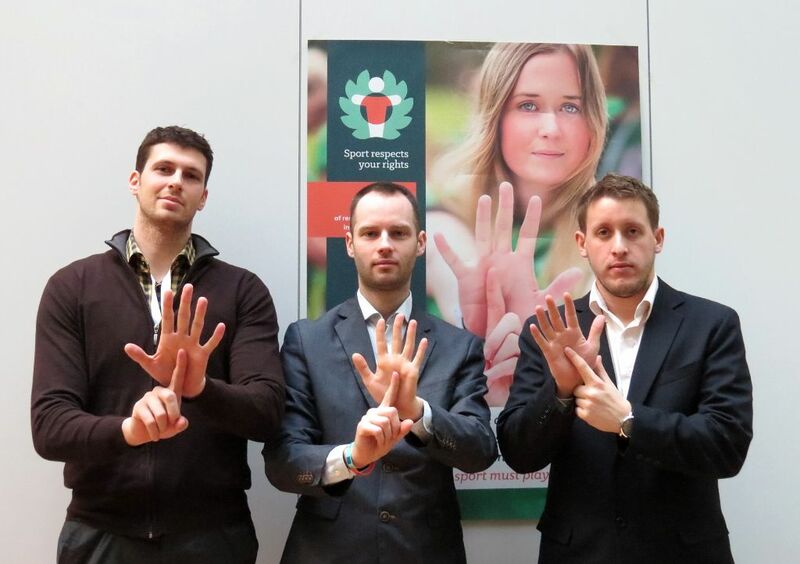 Within the project Sport Respects Your Rights Conference, focusing on empowering young Europeans in sport for a culture of respect and integrity - against sexualised violence and gender harassment, the final conference with the same title was held in Vienna on February 26 and 27, 2015. European University Sports Association (EUSA) was represented at the conference by its Communications and Projects Manager Mr Andrej Pisl. 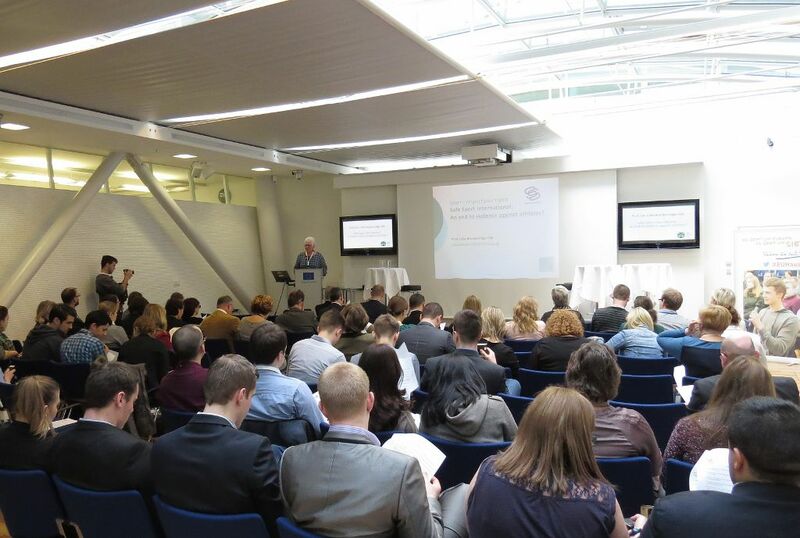 Apart from the great panel of speakers, the conference was also attended by representatives of the EUSA partners, including the European Non-Governmental Sports Organisation (ENGSO) and ENGSO Youth, European Paralympic Committee (EPC), as well as the European Commission, Council of Europe and several other organisations. The Conference was opened by a personal story and experience by Mrs Gloria Viseras, a former Olympian and a survivor of sexual abuse herself. 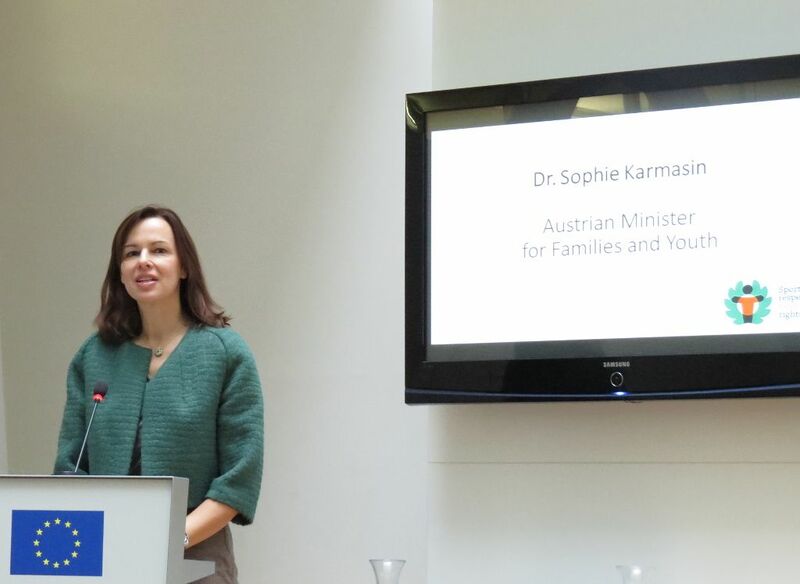 The Austrian Minister for Families and Youth Mrs Sophie Karmasin welcomed all participants and expressed her concern and support to the prevention initiatives. 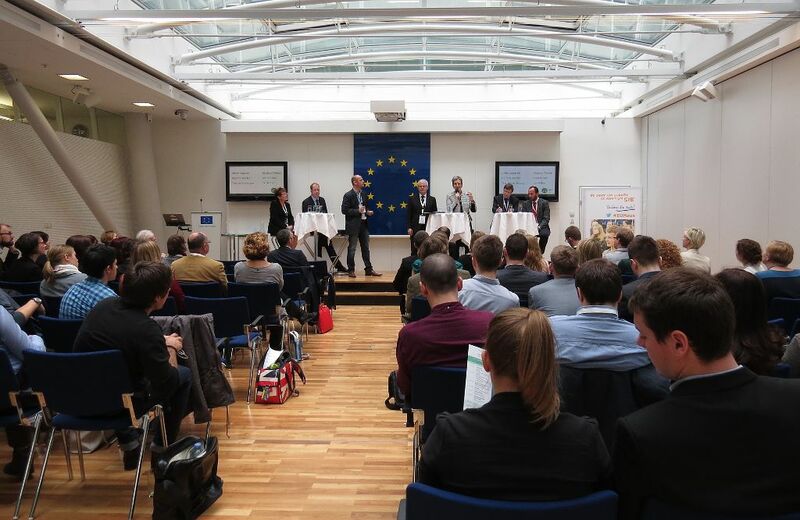 The panel of speakers included researchers and experts on the subject matter, partners, youth representatives, members of the European Parliament, European Commission, Council of Europe and other institutions. Over 120 participants from 16 countries took part in the Conference. 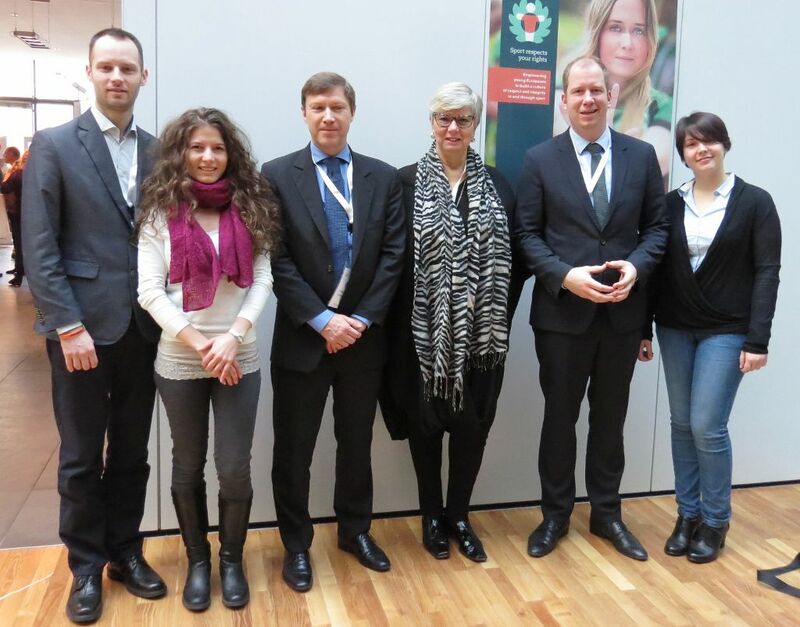 The organisers of the European Universities Games 2016 also attended the event. 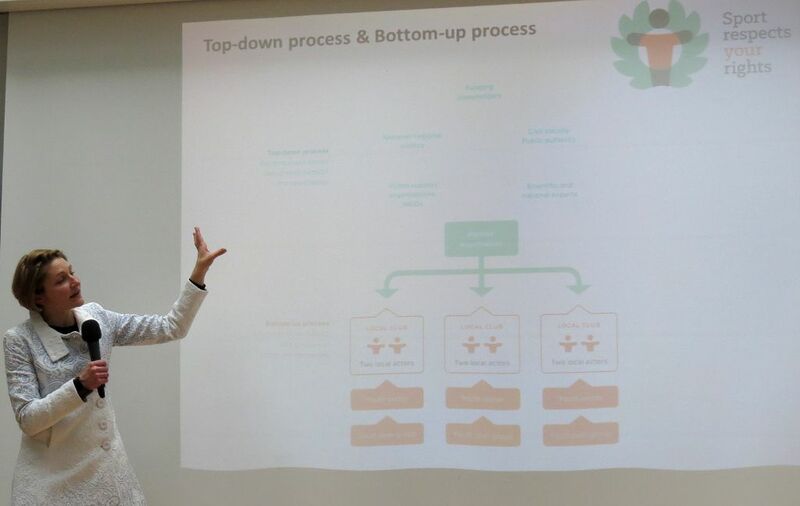 The conference featured the highlights of the two-year project which was carried out by eight partners, including the youth workshops, youth campaigns, trainings, dissemination. Important part was also the ONE in FIVE campaign, initiative by the Council of Europe, aimed to raise awareness and stop sexual violence against children; campaign based on available data which suggest that about one in five children in Europe are victims of some form of sexual violence. At the Conference, a launch of the Safe Sport International initiative has been announced, establishing a new NGO that seeks to end violence and abuse against athletes. The focus is on non-accidental harms - those perpetrated knowingly and deliberately, that undermine both the mental and physical health of the athlete and the integrity of sport. The Sport Respects Your Rights project is funded by the DAPHNE III programme of the European Union, and was a follow-up of the project Prevention of sexualized violence in Sports – Impulses for an open, secure and sound sporting environment in Europe, where EUSA was also the partner in. 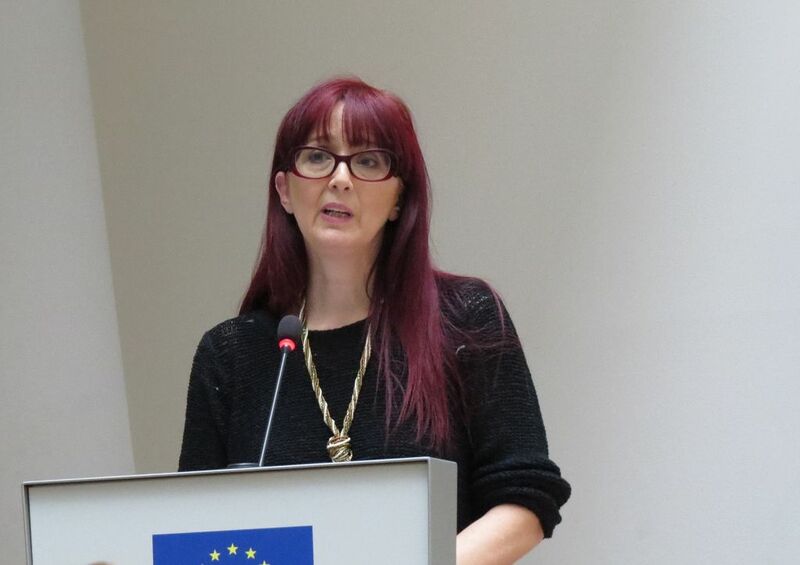 The project’s objective was to develop capacity amongst young Europeans at grass roots sports level in sport club settings, to reflect, act and protect themselves against sexualised violence and gender harassment by working together with educated leaders in their national settings to create youth-led campaigns. For more information, please see the official website www.sport-respects-your-rights.eu.